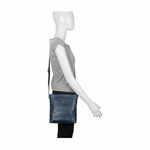 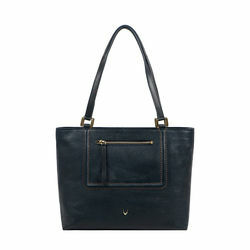 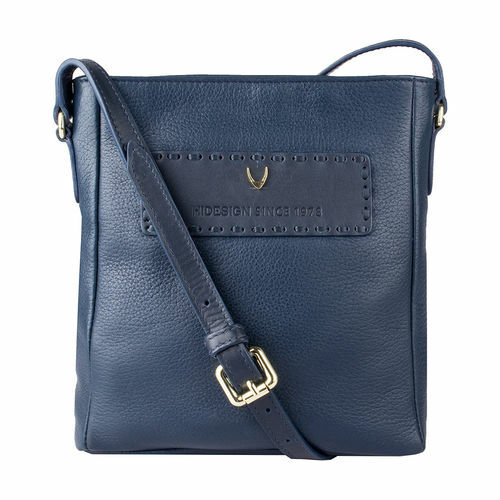 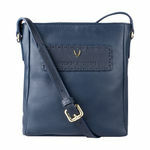 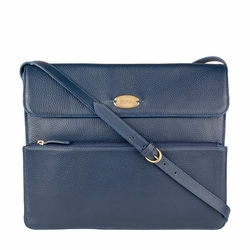 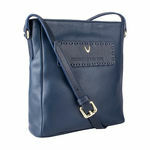 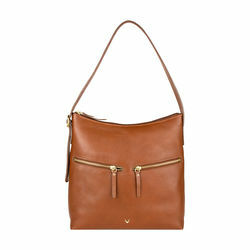 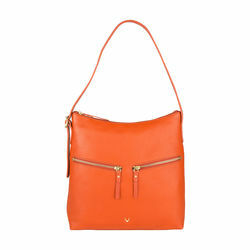 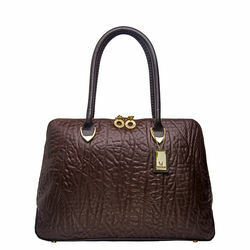 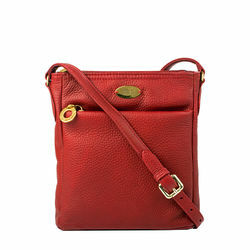 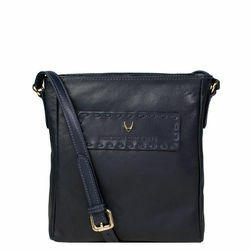 This classic shoulder bag with Hidesign horn logo is ideal to carry to work. 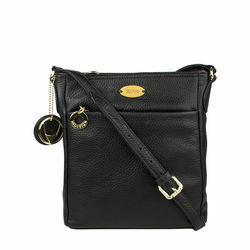 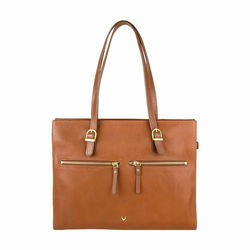 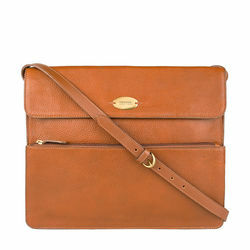 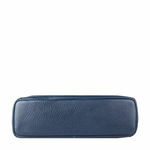 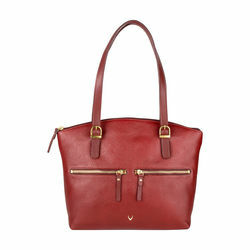 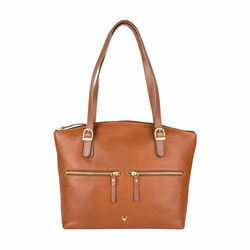 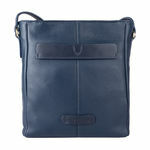 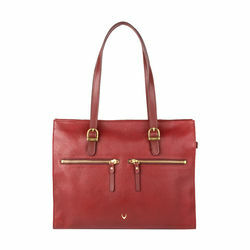 The bag has ample space with multiple compartments which makes it ideal for all your necessities. 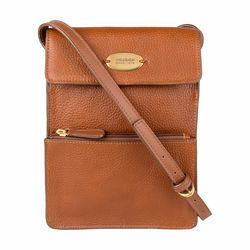 The slip pocket with the mag dot at the back can fit an iPad mini.